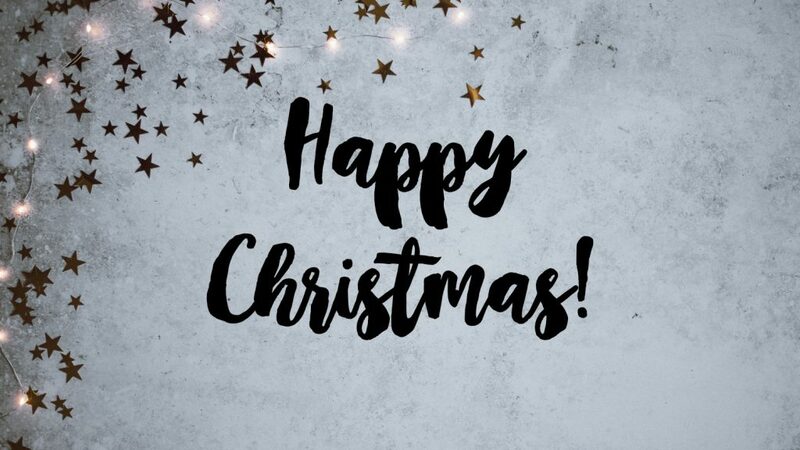 We’re having a cake sale and a table-top sale to raise funds for the Boaz Trust. Items won’t be priced up – just take what you like & make a donation. 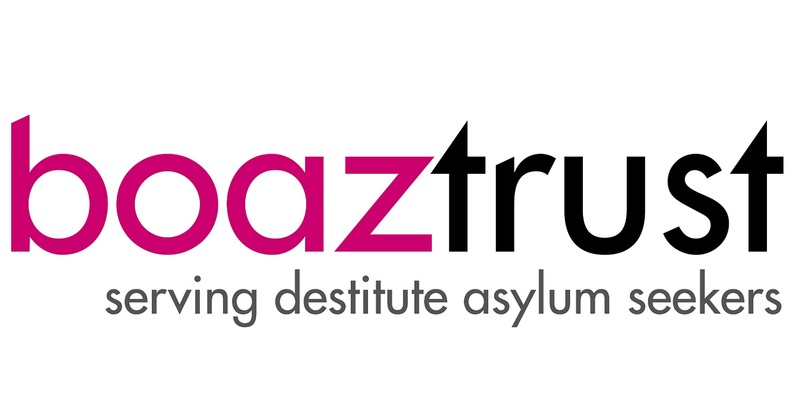 This Sunday there will be another table-top sale to raise funds for the Boaz Trust. Items won’t be priced up – just take what you like & make a donation. 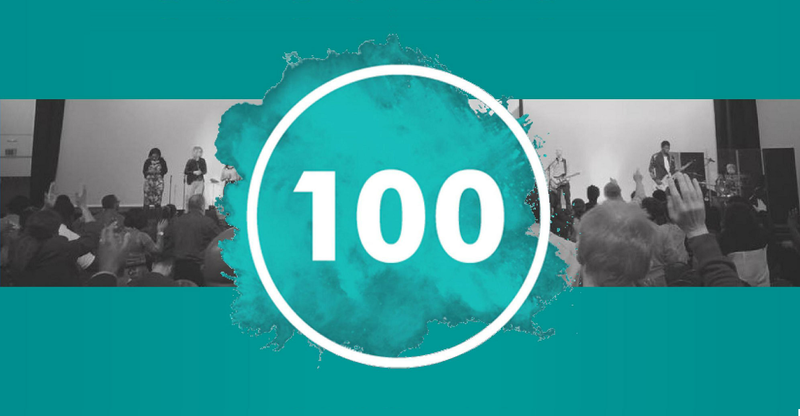 2015 is Elim’s centenary year, and we are being called to unite together as a family at a special ELIM 100 celebration, on Saturday 28 November in Salford. 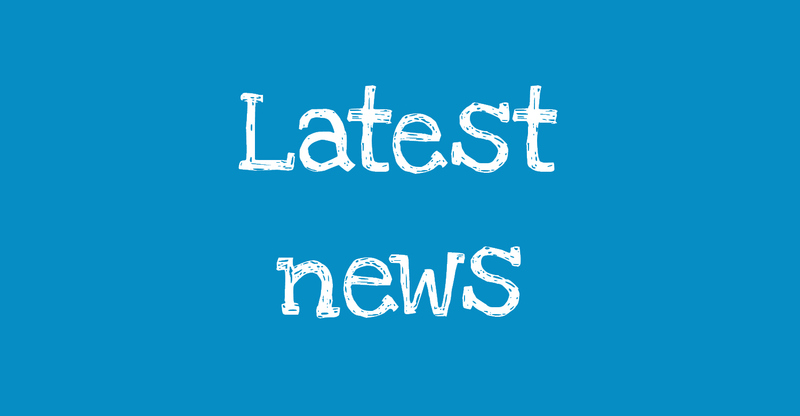 There are a couple of events happening this weekend, that we wanted to make you aware of. 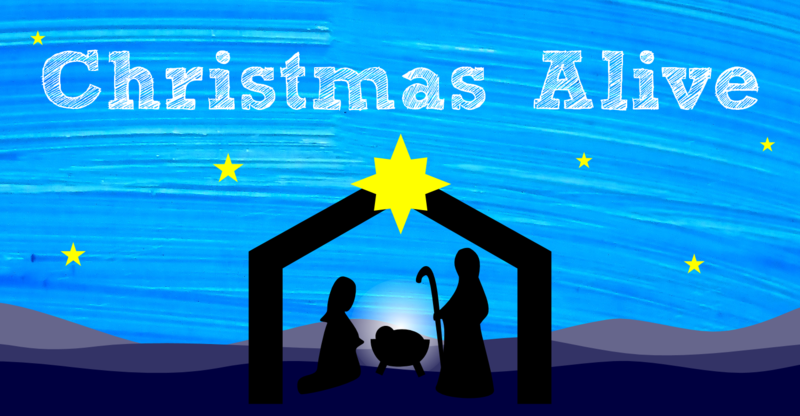 Christmas Alive is your chance to explore the Christmas story further, by asking characters questions, and getting answers back. 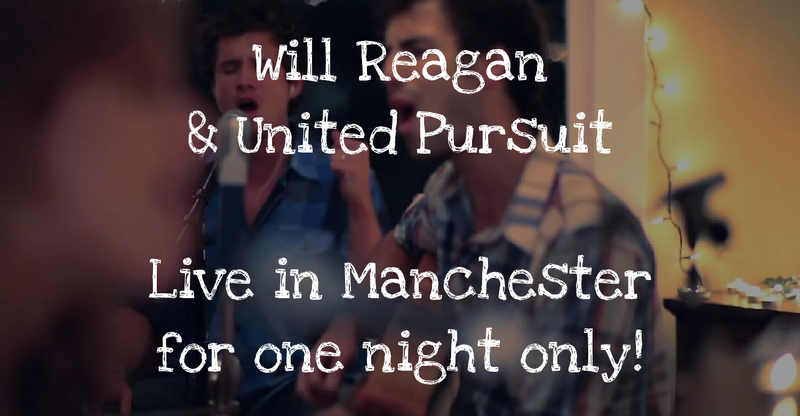 Will Reagan & United Pursuit – live in Manchester for one night only! The excellent United Pursuit Band from Knoxville, Tennessee, will be playing one date in Manchester on Thursday 21st August. 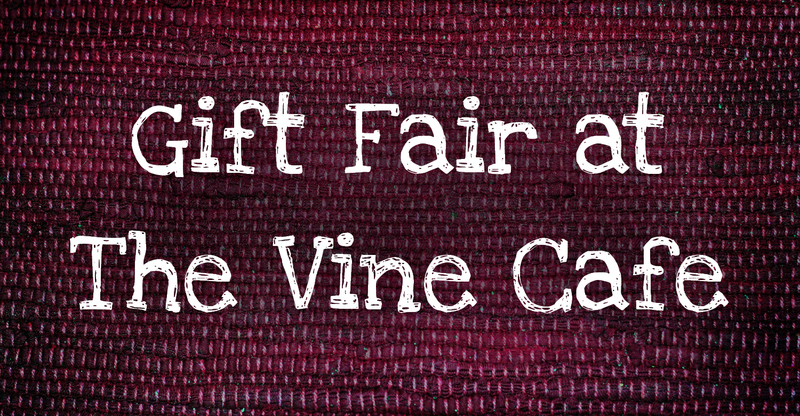 Join us for our gift fair, to raise funds for The Christie. Join us for our social night on Saturday 19th October, from 6pm-8.30pm.